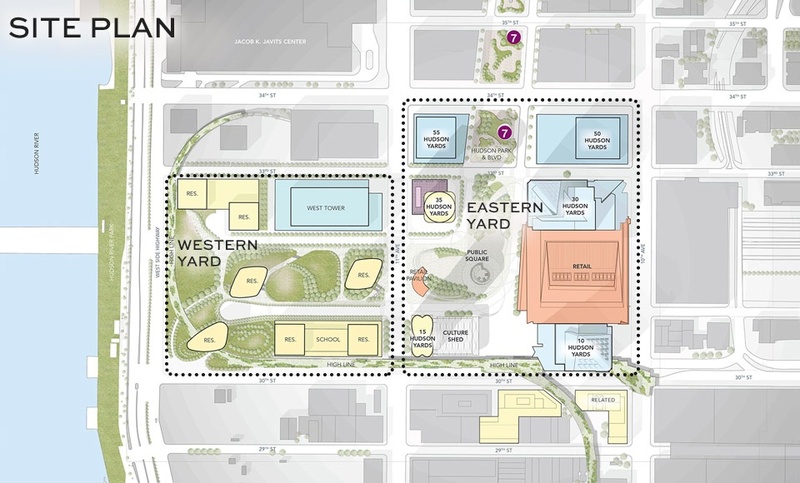 Just yesterday, the city hailed the completion of the platform built over the west side rail yards that will support the Brookfield West development, a major component of Hudson Yards, the 26-acre development rising on the far west side. And while Brookfield will boast a two-acre park plaza, two 60-plus-story high rises and other public commercial space, it’s important to note that $7 million was spent just on designing and producing a special machine called “The Launcher” to lift the 56,000-ton concrete slabs to build the platform. The Bloomberg administration predicted that in a worst-case scenario the city would have to pay $205 million in debt service subsidy, but with revenue significantly lower than expected, they’ve already shelled out $439 million for shortfalls in debt service on the bonds. 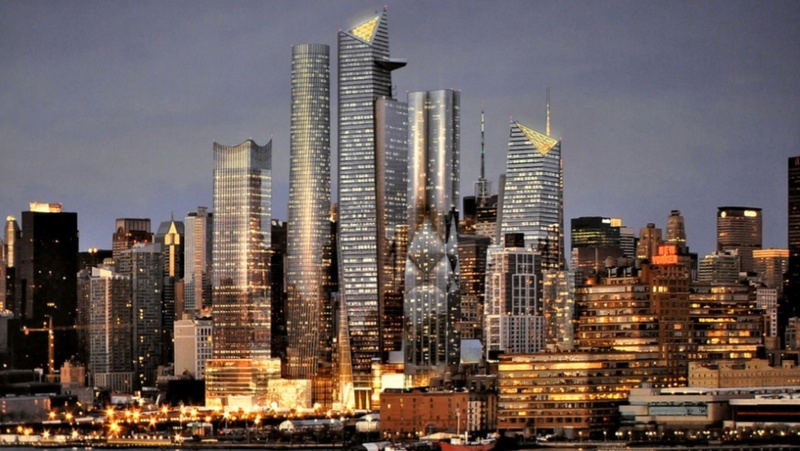 An additional $210 million went to cost overruns for infrastructure that wasn’t addressed when the project commenced, including $75 million earmarked by Bloomberg for the Culture Shed, Hudson Yards’ planned performance and entertainment facility.